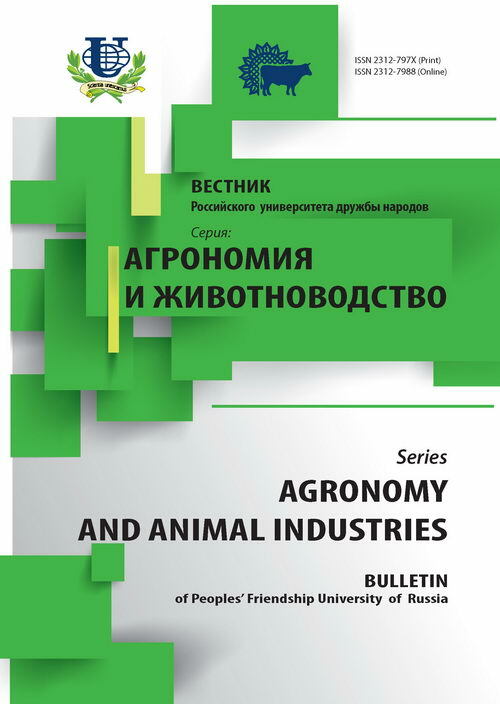 Authors: Dolgov V.A., Lavina S.A., Nikitchenko D.V. 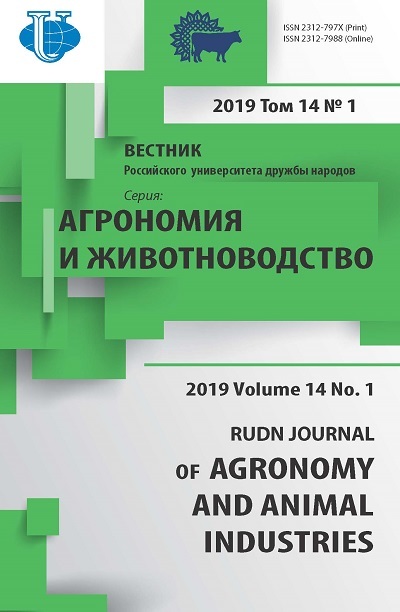 The article presents the results of a comparative evaluation of various substances toxicity parameters for Tetrahymena pyriformis and white rats, shows their relationship and the possibility of interspecies extrapolation of bioassay results obtained on infusoria on higher animals. toxicity parameters, Tetrahymena pyriformis, white rats. Copyright (c) 2014 Долгов В.А., Лавина С.А., Никитченко Д.В.